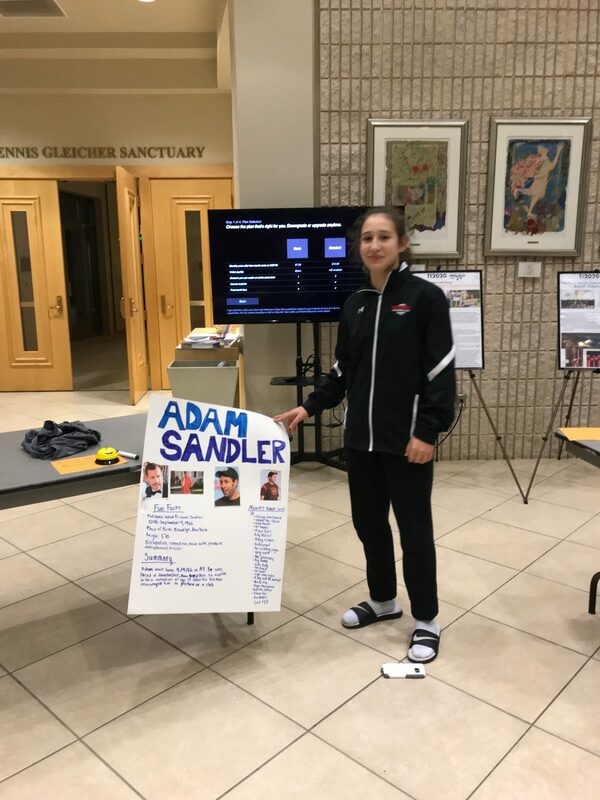 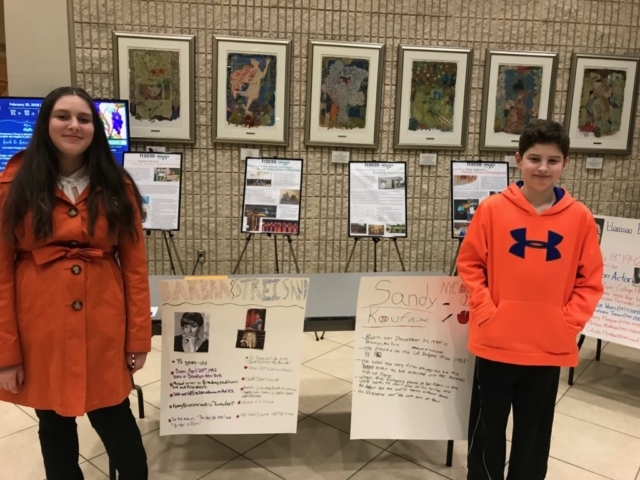 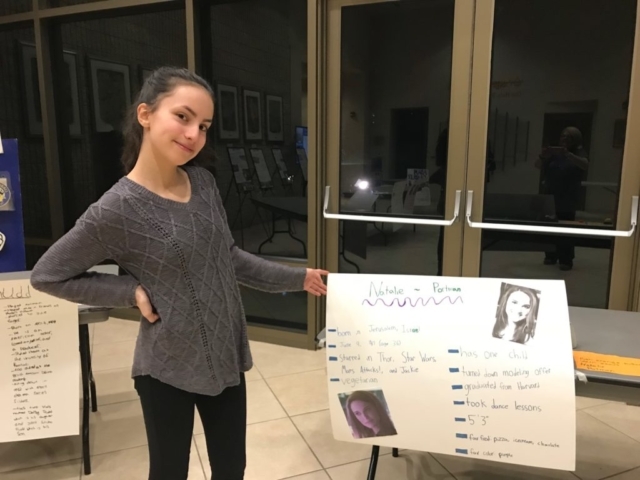 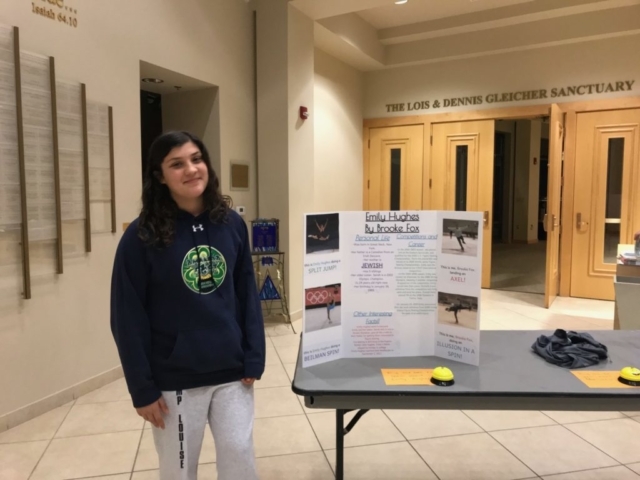 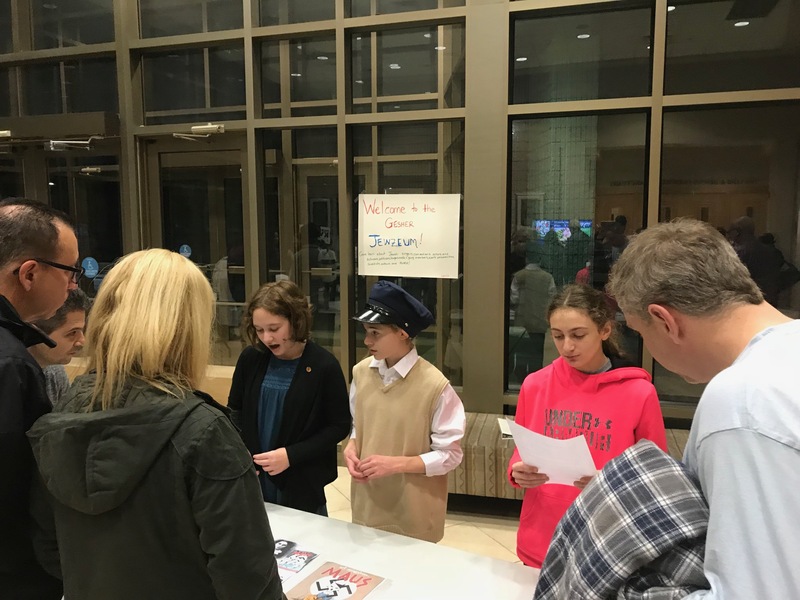 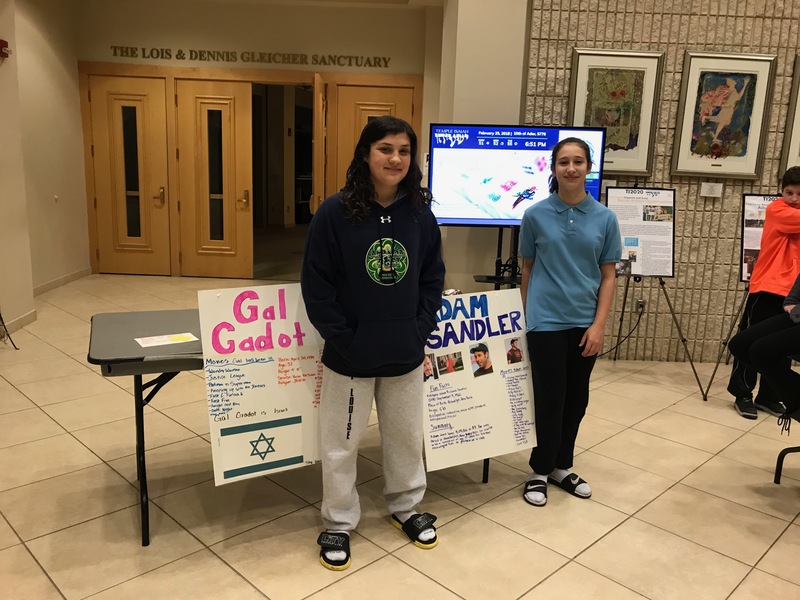 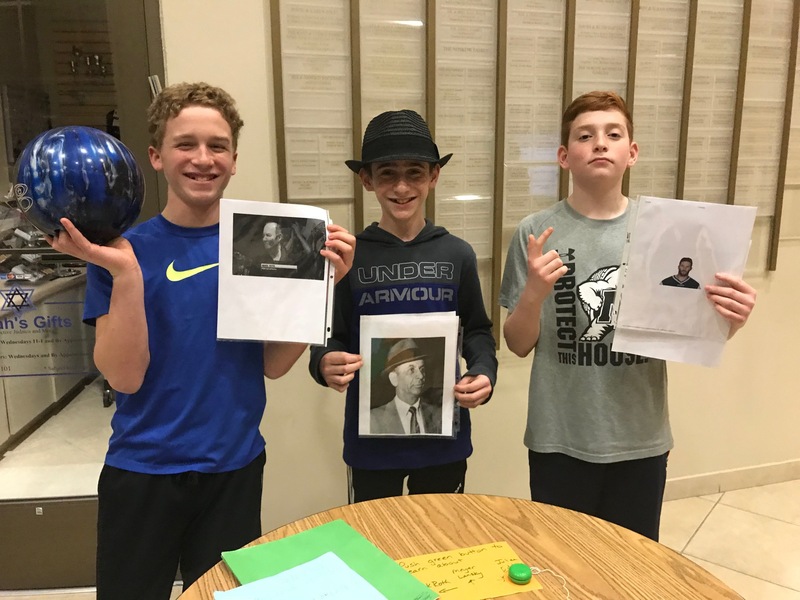 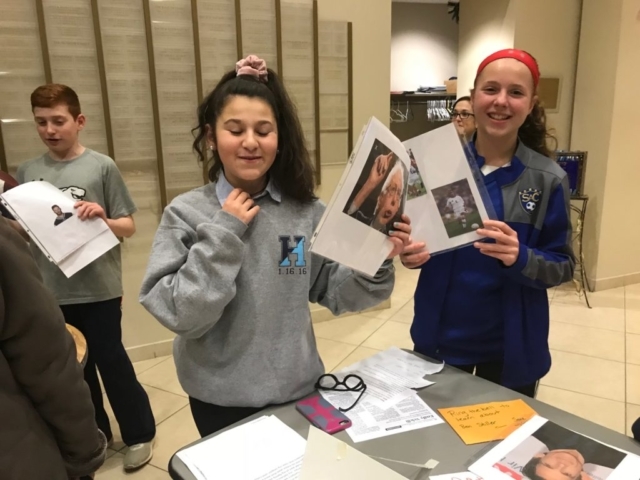 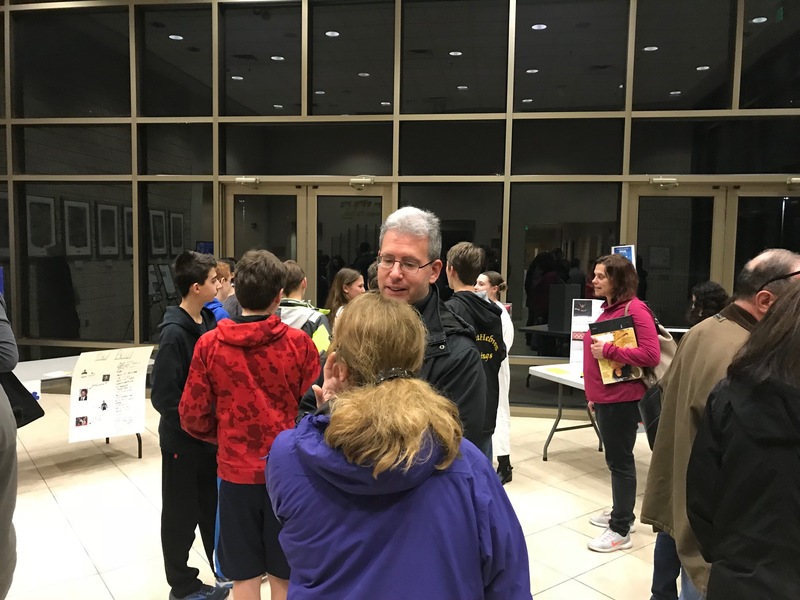 Gesher, the Religious School’s 7th Grade class, created a “Jewseum” with presentations on notable Jews. 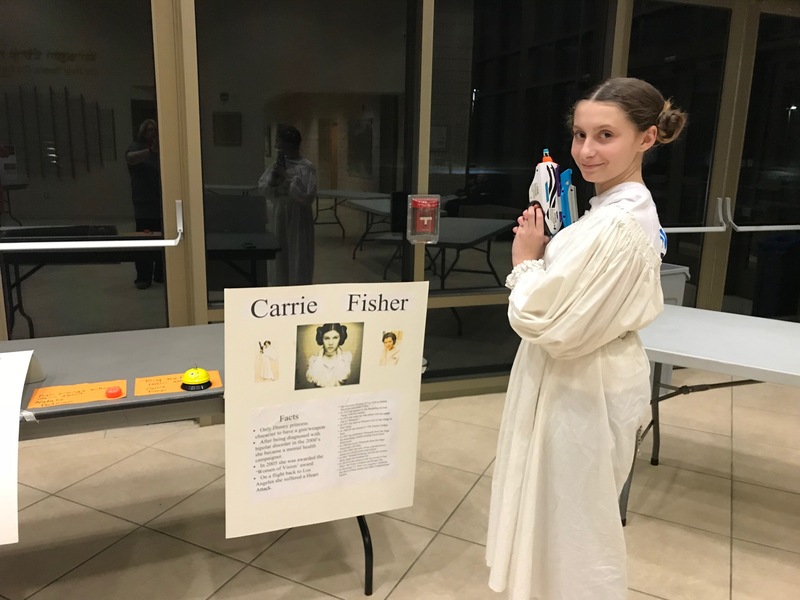 From Carrie Fisher to Bernie Sanders and everyone in between, famous Jews in entertainment, politics, science, sports, and even crime(!) 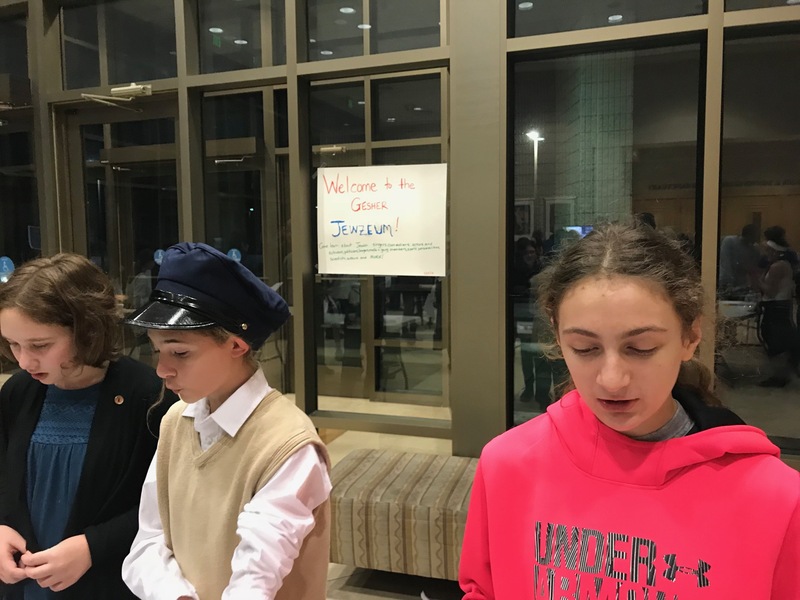 created an admirable cross-section of Jewish history.